Nicole Schreiber-Agus is the Program Director for the Program for Jewish Genetic Health of Yeshiva University/Albert Einstein College of Medicine and is also an Assistant Professor at Einstein. Nicole received her A.B. in Art History from Princeton University and her Ph.D. in Biomedical Research from Einstein. 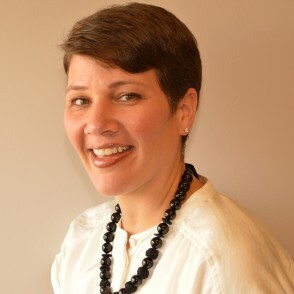 She was instrumental in establishing the Program for Jewish Genetic Health and she is also the founder and co-developer of MyJewishGeneticHealth.com, a Jewish genetics online education series. Nicole has authored numerous scientific manuscripts and book chapters, gives lectures across the country on genetic testing-related topics, and has mentored dozens of students. Genetic Testing in 2015: How Much Information is Too Much?